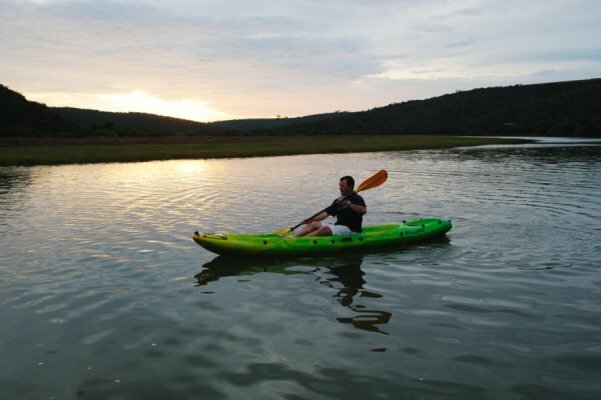 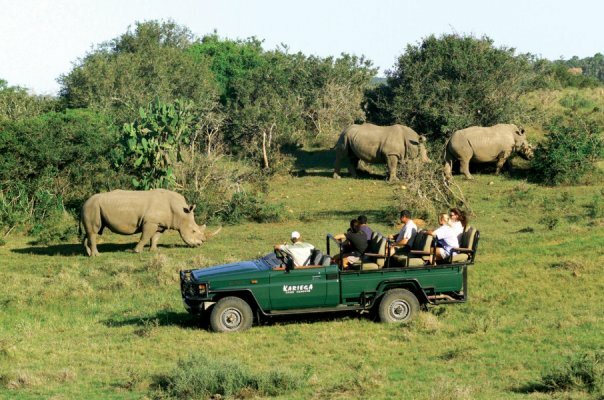 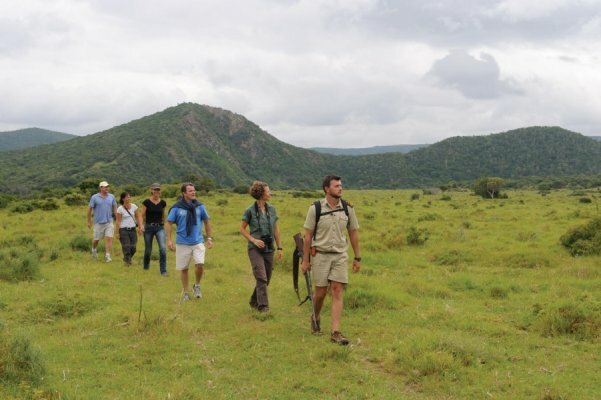 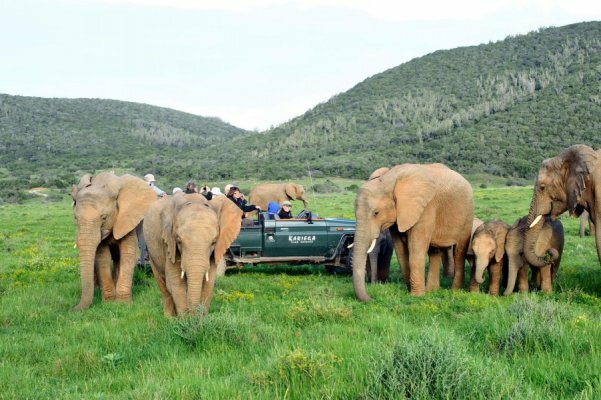 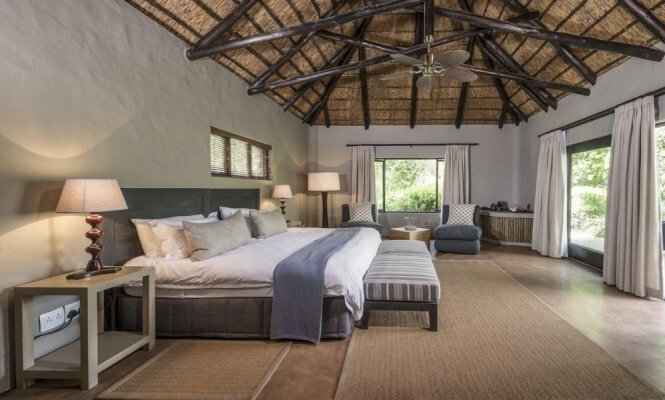 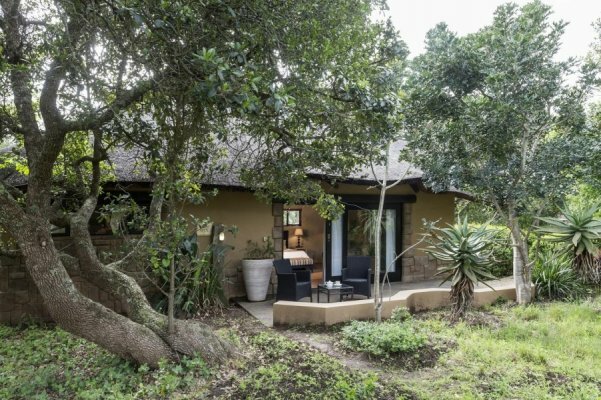 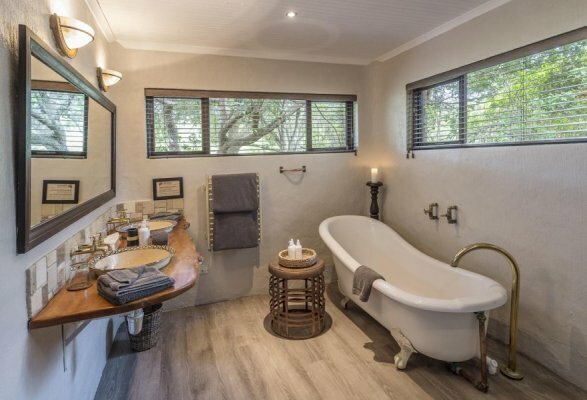 Kariega Game Reserve River Lodge offers accommodation in spacious, air-conditioned suites under thatch, which are dotted along the banks of the Bushman’s River. 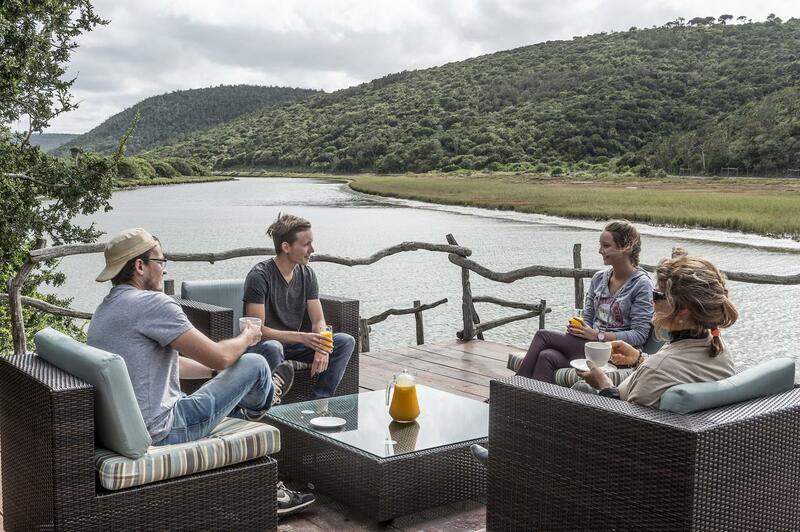 The central area provides lounges, a library, swimming pool and a viewing deck overlooking the river. 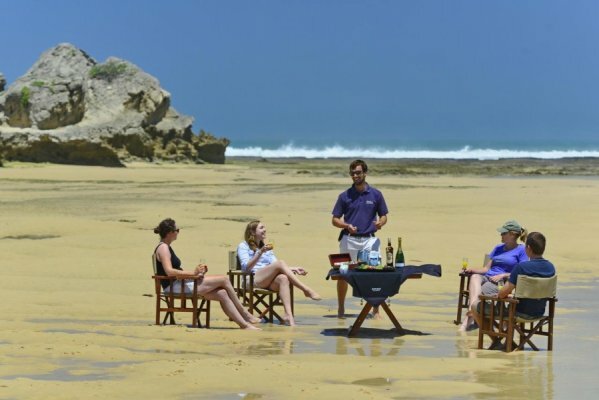 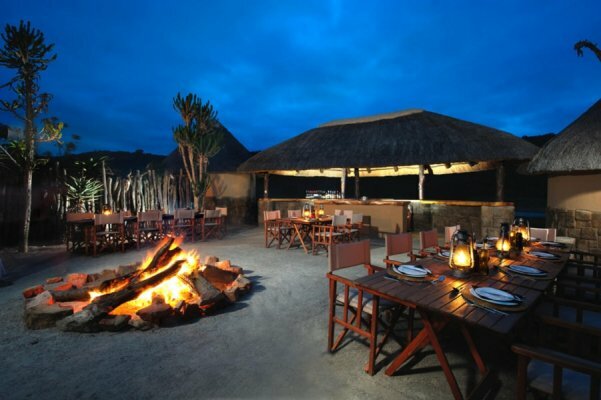 The setting is unique in that the Big Five reserve meets the sea in this beautiful location. 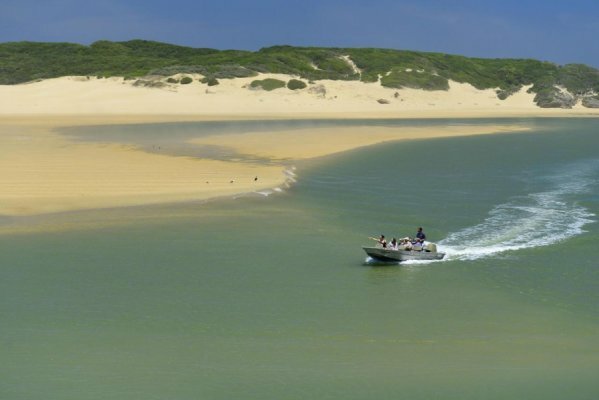 Daily river cruises ferry guests through the village of Kenton-on-sea to picturesque beaches. 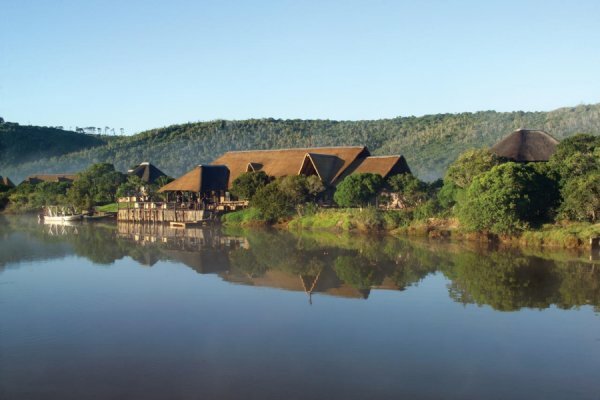 There's currently no specials at Kariega Game Reserve River Lodge.